China wants to develop a “Christian theology” compatible with Chinese culture and socialism, said the head of the State Administration for Religious Affairs Wang Zuo’an as reported by the Paris daily Le Figaro. Zuo’an Wang told the official China Daily they will develop a “Chinese Christian theology. . . adapted to the national conditions” which will “integrate the Chinese culture” and be “compatible with the path of socialism” defined by the Communist Party. However, such a proposal is hardly original. Communist ideologues need not think too hard in order to figure out this un-Christian contraption. As a matter of fact, it already exists in several versions and was produced by theologians, bishops and priests, many of them nicely installed in Rome. It is Liberation Theology. It literally fills the conditions required by Wang Zuo’an and the Chinese Communist Party. Even more, it offers a whole menu of different currents with various hues to better deceive the faithful. However, Chinese communists may not be that naive. 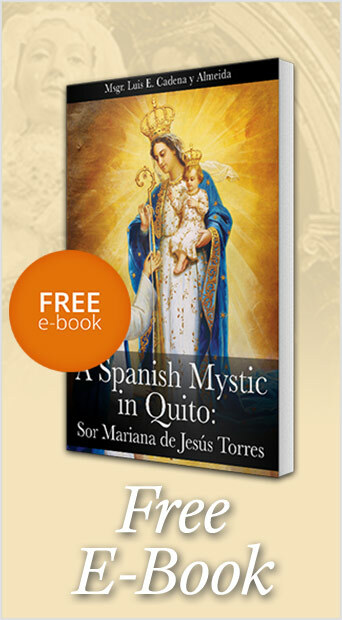 They may well have detected the disrepute in which this infamous liberation theology has fallen for several years now. If so, they would do well to pretend they have actually created another one, pursuing the same anti-capitalist class struggle with theological airs. The announcement came in the context of increasing persecution of Catholics and certain Protestant and eclectic denominations that resist communism in China. The official “Christian-communist dogma” would serve to strengthen the repression of Christianity, considered the number one enemy of the socialist regime. 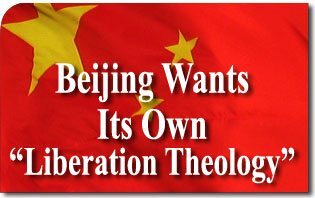 The new theology would also serve to bring Chinese communism closer to the “new theologies” — indeed quite decrepit – which have been plaguing Catholicism in recent decades. The overthrow and elimination of dozens of churches and places of worship, especially in Wenzhou, has not been enough to stifle the expansion of the number of followers of Jesus Christ. This expansion, according to Le Figaro, has irked the Chinese leadership, so they would now appeal to a rehashed “theology” that has led countless faithful in the West to abandon the Church.